Visiting Hayes Specialties - Hayes Specialties Corp.
We are a novelty, concession, and bingo wholesaler that is open to the public five days a week; Monday through Friday 8:30am to 5:00pm and open 24 hours online at www.eHayes.com. 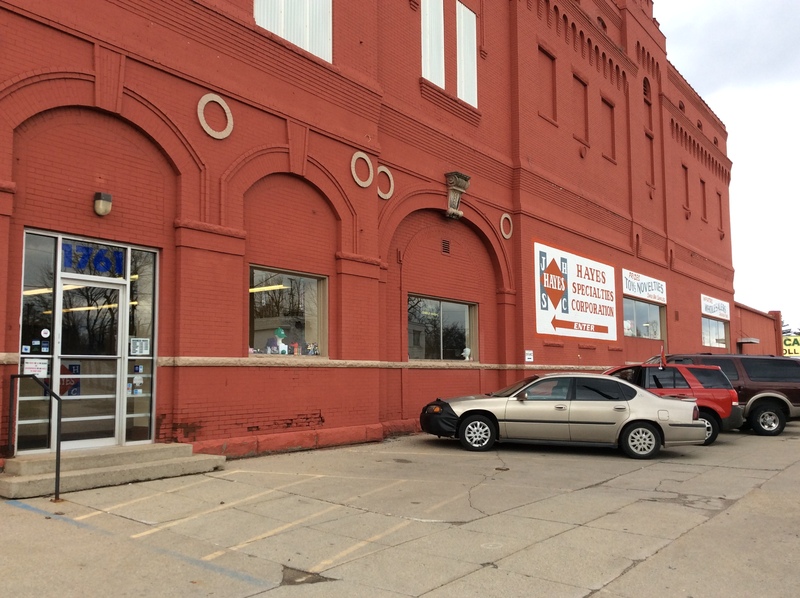 When you arrive at Hayes Specialties, you will park in front of our building at 1761 E. Genesee Ave. in Saginaw, MI. 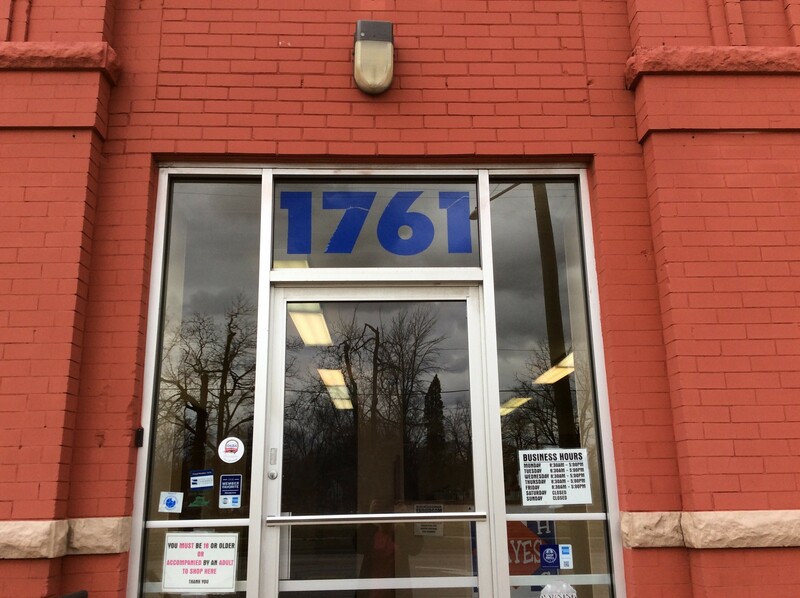 Come in the front door under the blue numbers. Once inside, our friendly office staff will greet you. We promise you are in the right place. 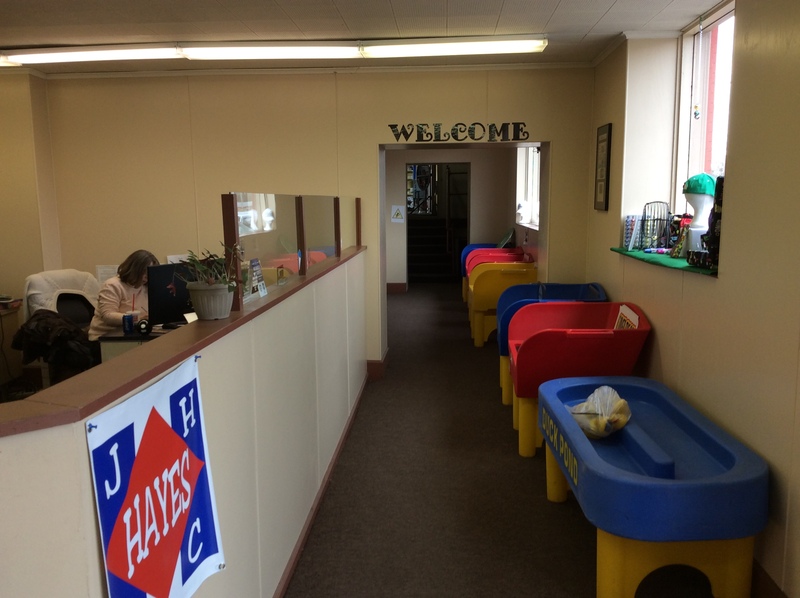 Head to your right down the hall and go up the few stairs to our showroom where the fun begins. Are you planning a fundraiser, a party, looking for items for resale, in need of concession items, or just want a fun gift? 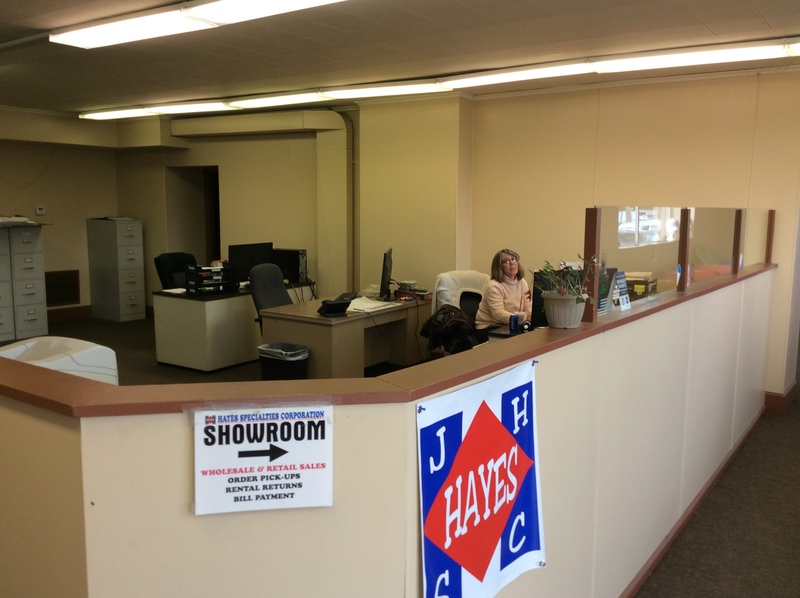 Our showroom is the place to be, you will be able to see many of the items that we have available. You can purchase small quantities directly from the shelves, or if you are looking for larger quantities we can accommodate those as well. You will also be able to see some of the fun game and food rentals that we have available set up.